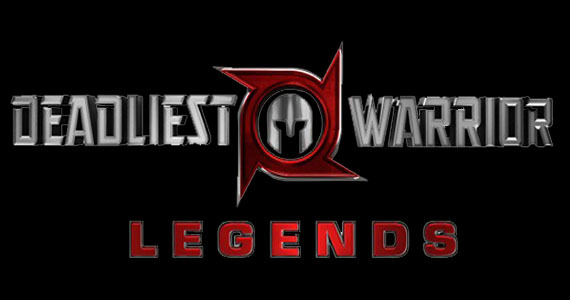 The folks at 345 Games have big plans for their game Bellator: MMA Onslaught. There is a patch releasing very soon which promises to clean up the gameplay and address many of the issues gamers have been raising. They have taken a few moments to give us an exclusive interview about the contents of the title update and their plans for the future. It sounds like good things are happening which are far above and beyond what most developers seek to do post launch. Loading screens hinted at more moves being added in a future update. Is that happening? Can you give us any details? [Matt McEnerney] We’re in the process of creating more content for the game which will certainly include new moves, but also a new arena, a new style, and some more items for your created fighter. Can’t give you specifics yet, but we’re hoping to pass certification and go live before Christmas. I can confirm that the content pack will be free! Are there any plans to add some of the notable fighters that have come to Bellator recently?- How about additional weight classes? [MM] Right now, our goal is to make improvements to the game and address some of the larger gameplay issues. Though it’s true that one of the issues we consistently see is that we only have 8 fighters, we feel like we need to refine the core gameplay experience before we start to add more fighters to the mix. Fighters are also a lot more work to create and balance, so they will take more time to get to market. Does the patch do anything to balance the effectiveness of striking vs. grappling? [MM] The stamina cost for submission attempts has been modified which will make a big difference in gameplay. With the updated stamina costs for all skill levels, missing a submission will cost you dearly, especially if you haven’t mastered submissions skills. We have also made adjustments to other areas of gameplay that will affect overall balance. Pretty much every move has been slightly adjusted in terms of damage/stamina costs. We fixed an issue in the ground game that should make blocking transitions a little more difficult. Clinch strikes and throws have been adjusted and should make fighting in the clinch more effective. Hitting that third strike when in the clinch will make much more of a difference now. Bellator Moments will now cost less stamina, so you can follow up with an attack. 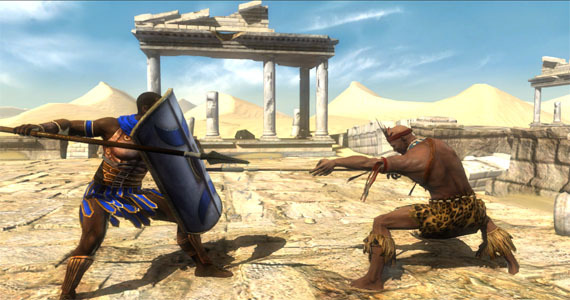 We also worked on the parry system which should make parrying strikes a much more viable tactic. Has there been any modifications to the stamina and energy bars to improve the flow of gameplay? [MM] In this patch, we focused on gameplay balance and bug fixes. We didn’t want to make any drastic changes right out of the gate. As mentioned above, stamina costs have been adjusted across the board, but the pace of the game will still be fast and furious. The balance between the disciplines and more balanced damage/stamina costs should extend the match time in most cases. We’ll see how the game plays once it gets into the wild and make more adjustments from there. We have more updates in the pipeline, so stay tuned. The game has honestly received a lot of criticism. Some of it is warranted, some not. Have you done anything here to address any of those issues? What have you taken away from the critical response thus far? [MM] We’re pretty surprised with how polarizing the game has been to the press and to gamers. We did notice that the people who really seemed to like it were the people we had demo’d the game for or had taken time to explain the features to. Our theory is that our current presentation buried some of the best features of the game. So we will address the user experience in the next update, and make these features more accessible. We want players to be able to access the full arsenal of hand to hand combat in the game – our parry system, submission reversals, special moves (like combos and Bellator Moments) which, when used properly, can provide a big advantage. A lot of these are actually more familiar to a Street Fighter or Tekken player than a UFC player, but features hopefully both players will find unique and fun. Training Challenges will be a key tool for us in the presentation. We received a lot of positive feedback on them, and it gives players a good chance to practice the basics in a combat environment. 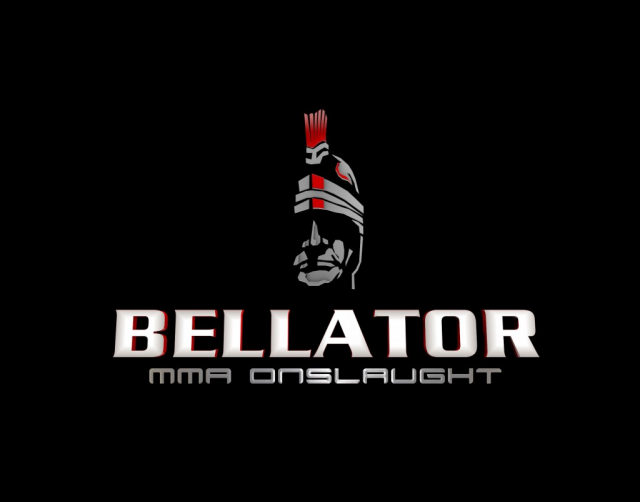 In your view what does the future hold for Bellator: MMA Onslaught? [MM] We want to continue to improve the experience and we are listening to players at www.facebook.com/BellatorTheGame. So expect us to embrace our arcade roots and provide more exciting moments in the cage. Expect to see improvements and additions to both local and online game modes.